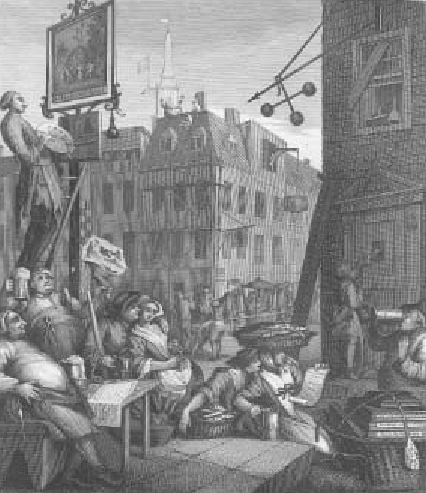 Illustration 1: Beer Street, William Hogarth, 1751. Used with permission. Livesey Collection, University of Central Lancashire.